Google has announced today that it has created a new tab on Google+ called Google+Local, which is designed to replace Google Places. According to the search engine giant, Google+ Local will be a simple way to discover and share local information featuring Zagat scores and recommendations from people you trust in Google+. Once you access the Local tab on the left, you will be able to search by topic and location. If you click on a restaurant, doctor’s office, real estate agent, etc…, you’ll be taken to a local Google+ page that includes photos, reviews from people in your circles, Zagat scores and summaries, and other useful information contained in Google Places, like the company address and hours of operation. 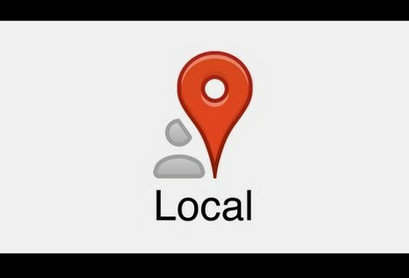 In addition, G+ Local is also integrated into other Google products, such as search, maps, and their mobile apps. If you have not yet set up a Google+ Brand Page for your business, then click here for an instructional video. Google+ Local | What are Zagat Scores? So, for example, a restaurant that has great food but not great decor might be 4 stars on Yelp, but with the Zagat scoring system, you would be able to see a 25 in Food and an 10 in Decor, and know that it might not be the best place to take your family. 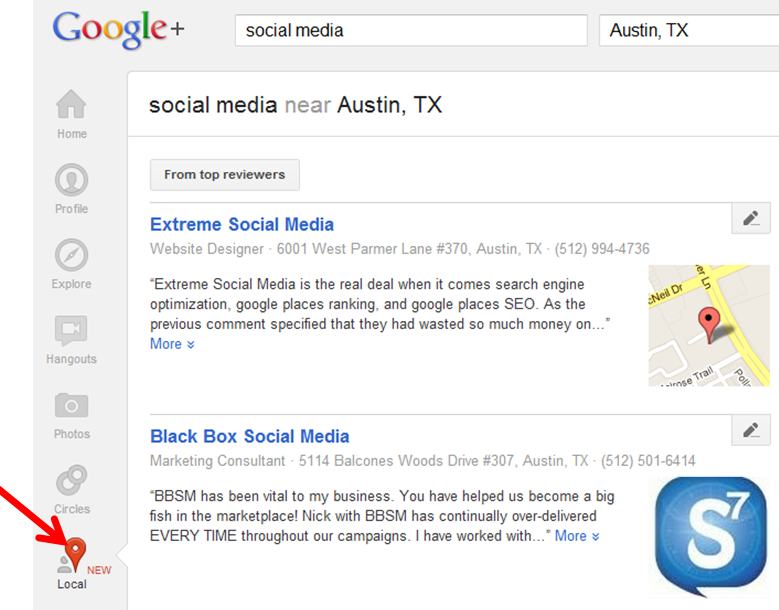 For more information on Google+ and local online search directories, please visit here. In our opinion, the integration of Zagat reviews, plus the other social filters and features make Google+ a better local search destination than Google.com or Google Maps, however, we’d like to be able to see videos added to this feature as well. What are your thoughts of the new G+ Local? Leave your comments below.